Synthwave. Stranger Things. David Hasselhoff. Kung Fury. Baywatch. Voltron. The 80s won’t let us go, and I, for one, don’t want them to. 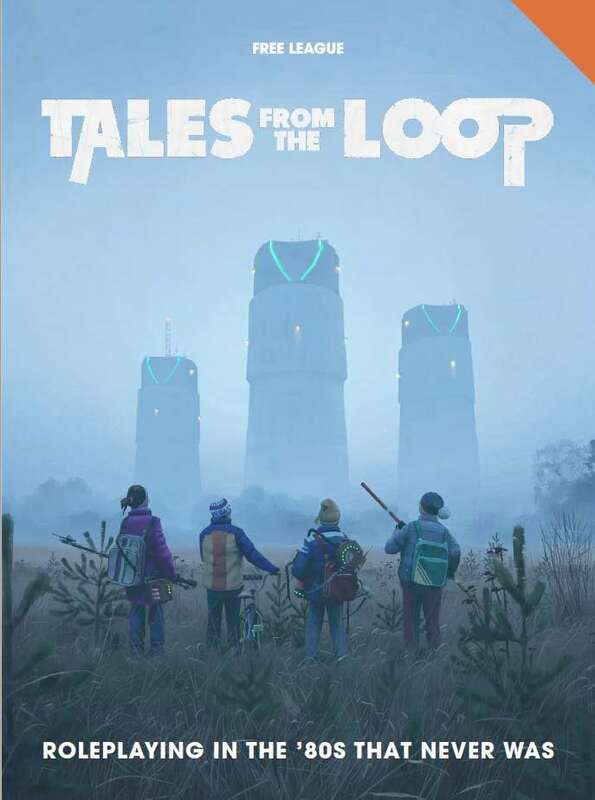 Enter Tales from the Loop. Create your unique player character – including skills, items, prides, problems, and relationships – in mere minutes. Explore the secrets of the Loop in two main game settings – one based on the Swedish Mälaren Islands, the other on Boulder City, Nevada. Investigate mysteries and overcome trouble using fast and effective rules, based on the Mutant: Year Zero game engine. 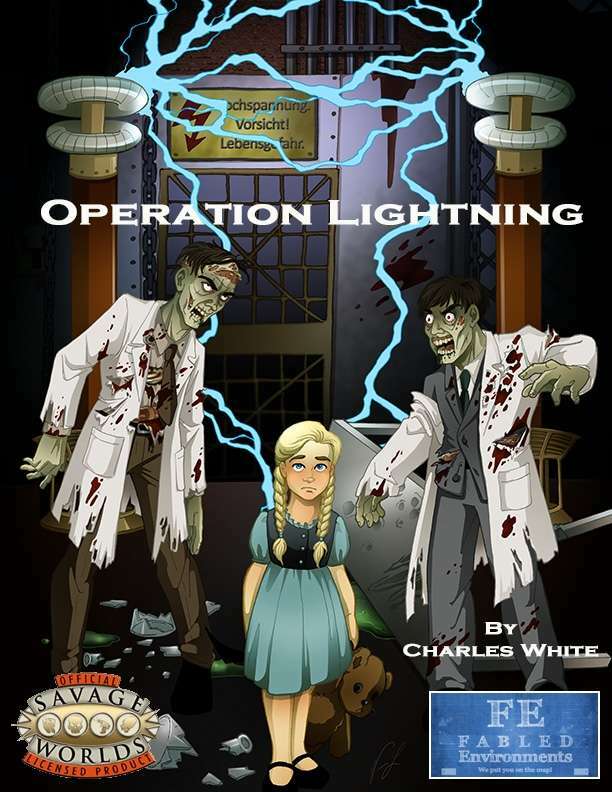 Play the four complete scenarios included, tied together in the campaign named Four Seasons of Mad Science. 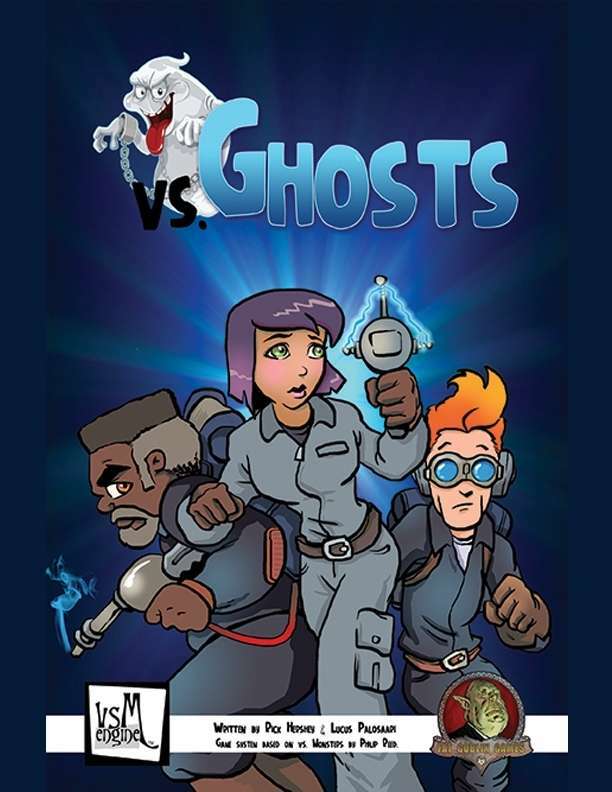 This is one of the more fascinating RPG/board game hybrids I’ve seen in a long while. Very cleverly put together, and a huge hit with everyone who’s had a chance to play it at conventions and otherwise, Heroes Cove looks to be a major contender for “Let’s play that!” on Game Night. Heroes Cove: 30 Minute Adventure! A unique tabletop game offering a fresh experience each game through two step character creation and a multitude of group quests! For those still filling out their original Palladium Rifts electronic collection, here’s a recent addition to the online catalog you’ll want to snag for sure. Truth be told, though there’s plenty in there for a GM, this is a hugely useful resource for players as it collects hundreds-upon-hundreds of things from other books into one easy-to-hand reference. All the weapons, equipment, body armor, power armor, robots, vehicles, skills and psionics from Rifts® World Books 1-22, Sourcebooks 1-4, and Siege on Tolkeen 1-6, collected into one big reference. Plus maps, lists of O.C.C.s and R.C.C.s, and more. 503 weapons, including explosives, plus E-Clips and ammo notes. 300 skills listed and described. 104 suits of body armor. 86 suits of power armor. New and optional combat rules and examples of play. Comprehensive index of O.C.C.s, R.C.C.s, P.C.C.s, and monsters. Experience tables for scores of character classes. Designer notes, rules clarifications and reference notes. 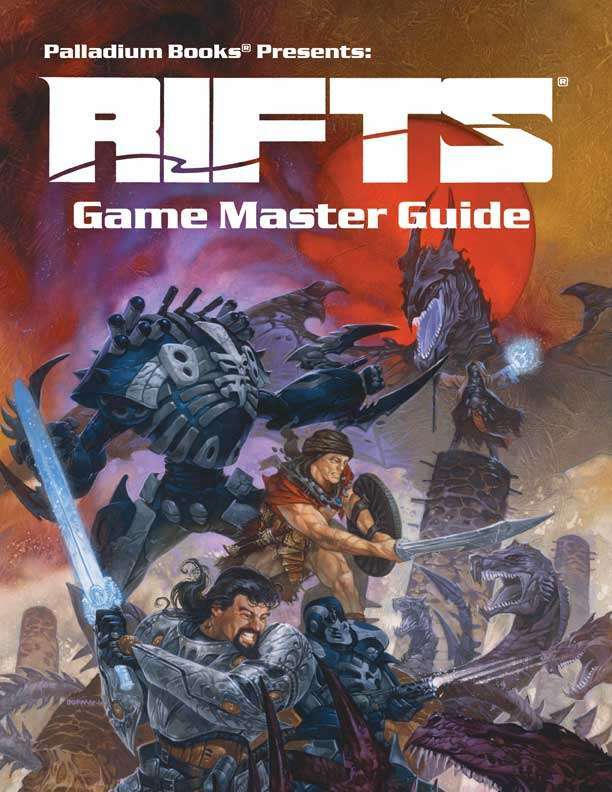 Game Master tips and hints for running Rifts®. Maps, adventure ideas, and a lexicon of terms. 352 pages of reference material galore. One of the most successful television programs of all time, M*A*S*H is famous for so many things – including lasting longer on television than the actual war it’s based upon lasted. 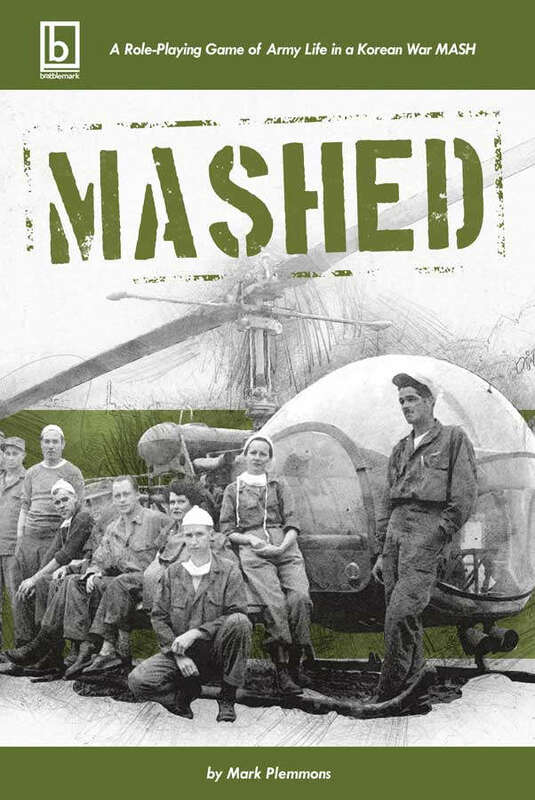 A comedy with frequent and poignant dramatic elements, M*A*S*H united families around the world to both laugh at and think strongly about what war really means, and what it does to those who must endure it. If there’s one thing the Apocalypse World Engine does well, it’s facilitate engagement with elements of story via gameplay that go beyond “I roll to hit the thing.” This may be one of the most interesting blending of RPG mechanic and storytelling you’ll see in a long time. The game informs and educates through play, helping the reader learn more about the Korean War and the costs that war imposes on those who live through it. However, as Joss Whedon once said “Make it dark, make it grim, make it tough, but then, for the love of God, tell a joke.” With that in mind, the book covers the entire Korean War in seven phases, with 30+ threats, 80+ events, and dozens of story questions featuring light comedy, gallows humor, and mature situations, all of which can be combined in new ways to create a multitude of scenarios. 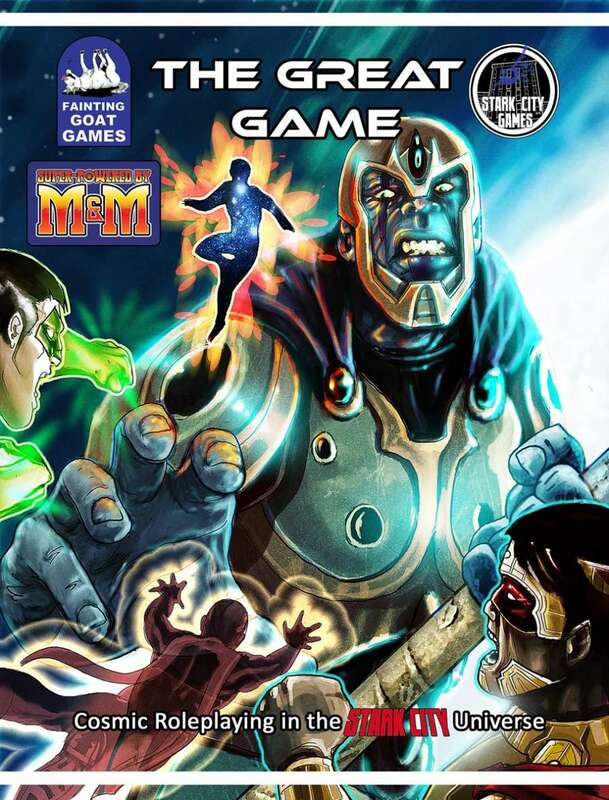 The rules are based on Vincent and Meguey Baker’s innovative Apocalypse World game engine and inspired by other Powered by the Apocalypse games such as Night Witches, Blades in the Dark, The Warren, Monsterhearts, and others. The core mechanic involves rolling two 6-sided dice and adding a single character stat against results of 10+ (success), 7-9 (success with complications), or 6- (things get worse). Major mechanical additions and differences include: Roles (personalities with unique moves), Stress points to affect personalities and change Roles during play, and medical moves with triggers that reinforce the need for teamwork during operating room events. When an Operating Room event occurs, you and your surgical team use medical moves (Assist, Diagnose, Prescribe, and Treat) in conjunction with a special patient playsheet. You use moves to try and stabilize the patient before the countdown runs out, but failed moves can impose consequences and complications that you’ll have to work together to resolve. 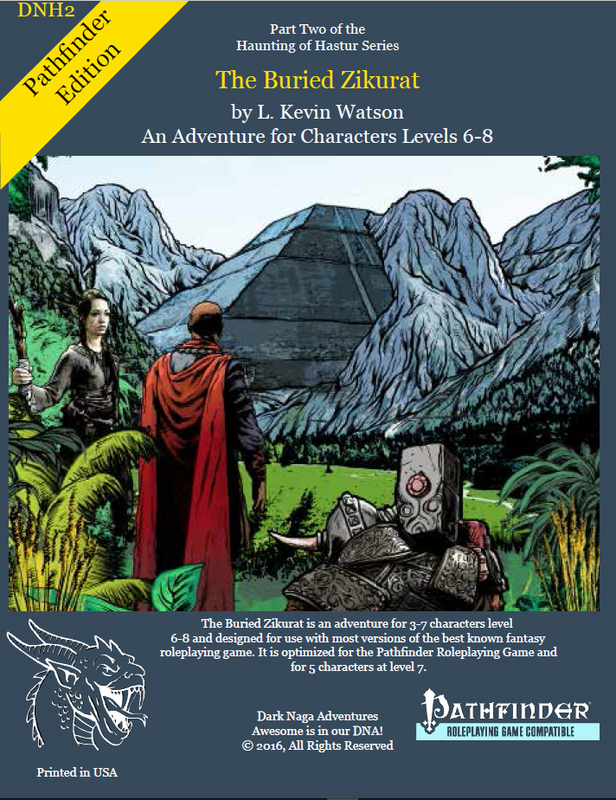 When you create your character, you choose one of seven included Playbooks that provide a template for your character. 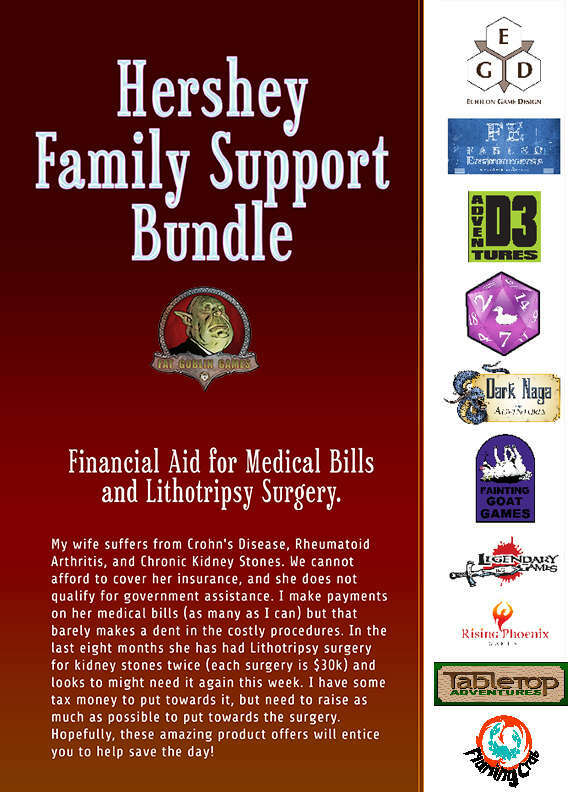 Each playbook (Angel, Corpsman, Cowboy, Cutter, Doc, Grunt, and Padre) covers one of the MASH’s medical or other Army personnel types, and includes a variety of options for you to customize your character. You also choose from one of eight character Roles that represent their personality (Bully, Casanova, Clown, Gray, Misanthrope, Operator, Sky Pilot, and Stickler), each of which contain unique moves (actions). Your playbook stays the same throughout the game, but accumulating Stress points can change your role, thus representing how the war affects your personality. You can embrace the transition to a new role or try to relieve this stress by taking actions appropriate for your current role. Your Role also affects your interactions with other players and how well you’re able to connect with them. Your 8099th MASH unit is fictional, but the phases of the war and many of the possible threats, events, and questions are historically inspired. MASHED includes a detailed bibliography of over 60 non-fiction books, interviews, medical journals, and other publications that provided information and inspiration in equal measures. All names, characters, organizations, places, products, incidents, and locales are either products of the author’s imagination or are used fictitiously. MASH is the acronym for Mobile Army Surgical Hospital. MASHED is not based on or derived from, and should not be implied as being an official or authorized part of, the M*A*S*H media franchise. M*A*S*H is a registered trademark of 20th Century Fox Film Corporation. Still recovering from a fantastic time at StarFest this weekend, but I had to let you know about this latest offering for Cypher System fans directly from Monte Cook Games. If you want to use this system to make your world and your story ideas come to life, then this book is a vital part of your toolkit. Where will your campaign take you? What worlds will you build? The dusty, ruined remains of a post-apocalyptic wasteland. The black expanse of a hard-SF solar system. The gritty streets of film noir. Wherever your vision takes you, the Cypher System can take your campaign. 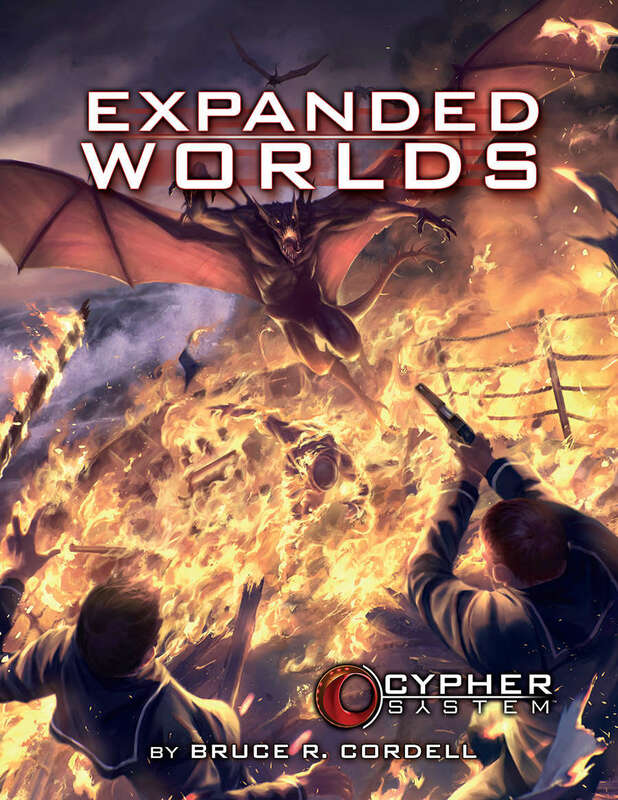 Building on the genres explored in the Cypher System Rulebook, Expanded Worlds gives you tailored rules, advice, tropes, and character options for seven setting genres, along with tools you can use to build any campaign you can imagine. Advice, equipment, and new rules for running Cypher System games in post-apocalyptic, mythological, fairy tale, childhood adventure, historical, crime and espionage, and hard science fiction settings. Character options, setting guidelines, creatures, equipment, artifacts, and more. Over 40 new foci, such as Changes Shape, Makes Prophecy, Conducts Rocket Science, Hacks the Network, Is Wanted by the Law, Plays Too Many Games, Helps their Friends, and Hunted by Moths. 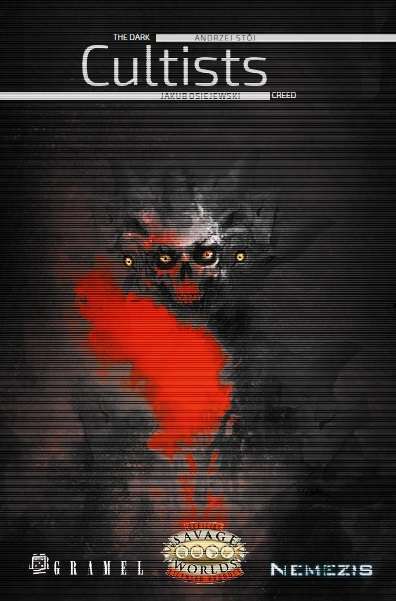 Over 35 creatures and NPCs, including master detectives, midnight scrabblers, cannibals, mad scientists, cryptic moths, glowing roaches, princes and princesses of summer, killer clowns, hydras, and the Father of Monsters, Typhon himself. 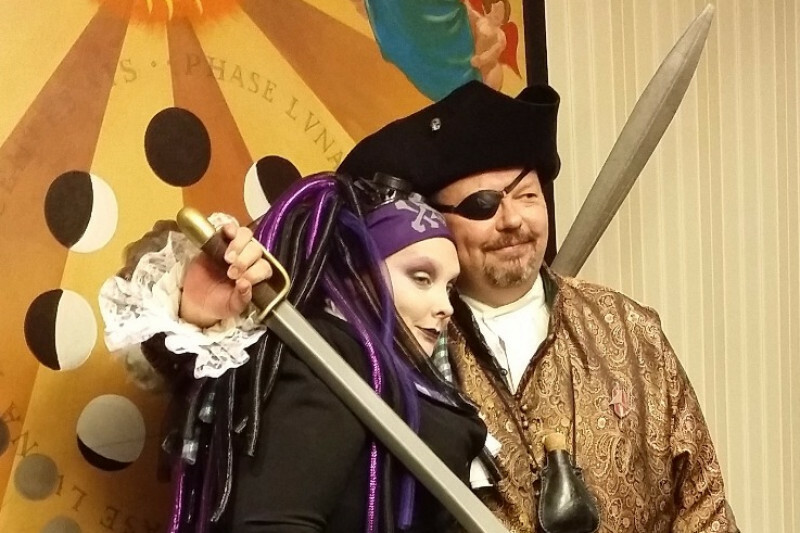 These are two people that I love and adore (as does Carinn Seabolt), and a great many of you who read me regularly have been where they are in some way or another. Today, I put to you that, if you have a little to share, they are good folks with whom you should. Help them “get to the other side” of their current struggles. As a lot of you know, it’s been a rough few months since I was let go by my former employer. With help from friends and some other sources we have mostly managed to keep our heads above water and keep things turned on…and I finally have a pretty good number of very positive job opportunities which I expect will have me once again gainfully employed very soon. We are also planning a big garage sale in collaboration with my aunt, who has a ton of stuff in her house she wants to get rid of. So that’s all positive. So I sincerely hope this is the last time I need to ask my friends to help out…but we’re going to need to do it again, I’m afraid. Expenses both expected and unexpected (see Jenn’s adventure in Kentucky from a couple of weeks ago) are building up pretty heavily, and while I really do expect to get past this unemployment thing very soon, we need to get from here to there and I’m going to ask my friends one more time to help out, as much as I hate doing so. If you can help us get some things paid before things get too ugly, we would be eternally grateful. Rick Hershey is a good guy, a talented creator, and a friend. You do me honor if you buy this. Edward John Moreton Drax Plunkett, 18th Baron of Dunsany AKA Lord Dunsany is one of the most influential figures in the history of fantastic fiction. 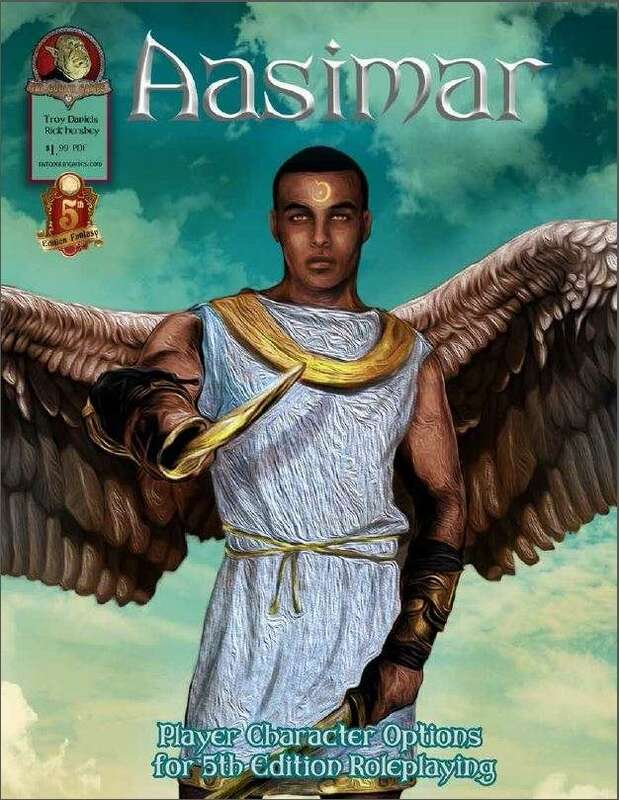 His more than 80 books and hundreds of short stories and other works inspired almost everything that followed as “modern fantasy,” and his influence can be seen in almost every fantasy RPG we have today. Now we’ve got an entire RPG specifically designed to reflect his works and his ideas. Welcome to TEQUENDRIA, a world where desert cities move through the sands like a snake, where ancient gods threaten to rise from the ocean, and where legends are forged in magic and steel. 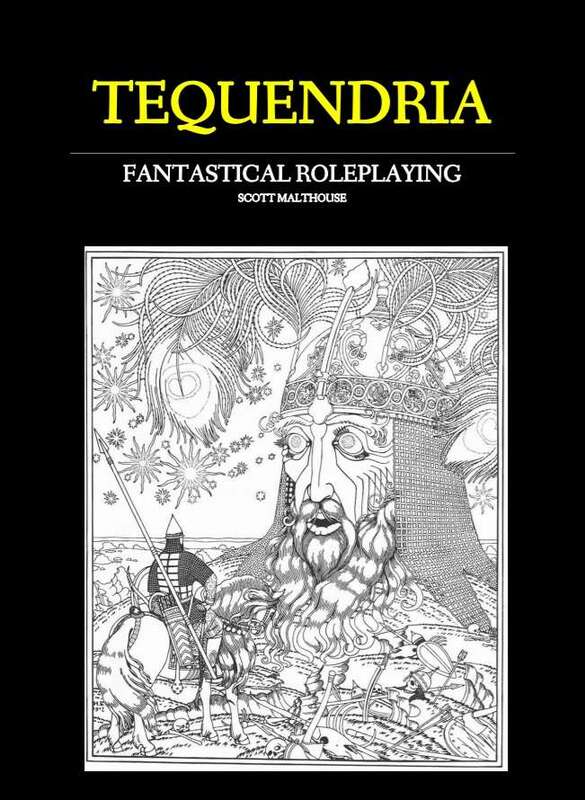 TEQUENDRIA is a fantastical roleplaying game inspired by the works of Lord Dunsany, the grandfather of modern fantasy. In this game you may become a grim Gravekeeper of Zum, a soul-weilding Icur sorceror or even an artificial Doomgaunt. Travel the wilds of Yann where the winter will bite as fiercly as the wolves, or delve in to the ancient Pits of Snood and face the demons within. Magic courses through the veins of Tequendria, meaning every creature is somewhat capable of casting spells. Above the clouds of the world adventurers can take to their aether in mighty vessels, visiting strange alien worlds like Dim Carcosa and the Snurk Pits of the Bounds of Leng. TEQUENDRIA uses the Unbelievably Simple Roleplaying system, whose mechanics are streamlined and beginner-friendly, but allow for customisation. While I readily admit I am pretty much done with the Dark Fantasy genre, I think I’ll give this one last Pick in the field. Because – PRETTY! Seriously, the art alone is worth a look. There’s also the heavy influence of off-the-path traditional influences (specifically from Slavic and Mediterranean sources). Nonetheless, gang, can we please look for some other stuff to get excited about? The dark thing is… done. 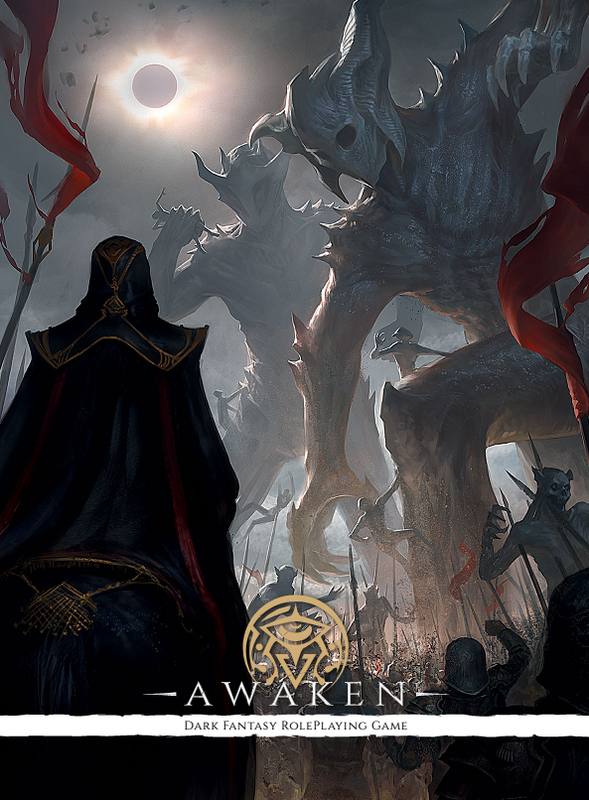 Awaken is a tabletop roleplaying game set in a dark, war-ravaged fantasy world heavily influenced by Slavic and Mediterranean folklore, where the forgotten mythologies have resurfaced as Vasalli, powerful humans gifted with abilities capable of changing the course of history. A dark, war-ravaged fantasy universe influenced by Slavic and Mediterranean folklore. A complete game system with intuitive and light rules, which help you tell a story rather than burden you down. Narrators, including examples of antagonists. A Story suitable for venturing into the world of Awaken. Back to the usual eclectic approach for the Picks this week, and opening up with a supplement for the Nemezis line from GRAmel that features dark magic in a technological world gone mad. GRAmel is a great company based in Poland bringing a fresh perspective and exceptional design to our hobby. nanoid treatments, redefine humanity and its limits. People are great at self-destruction. 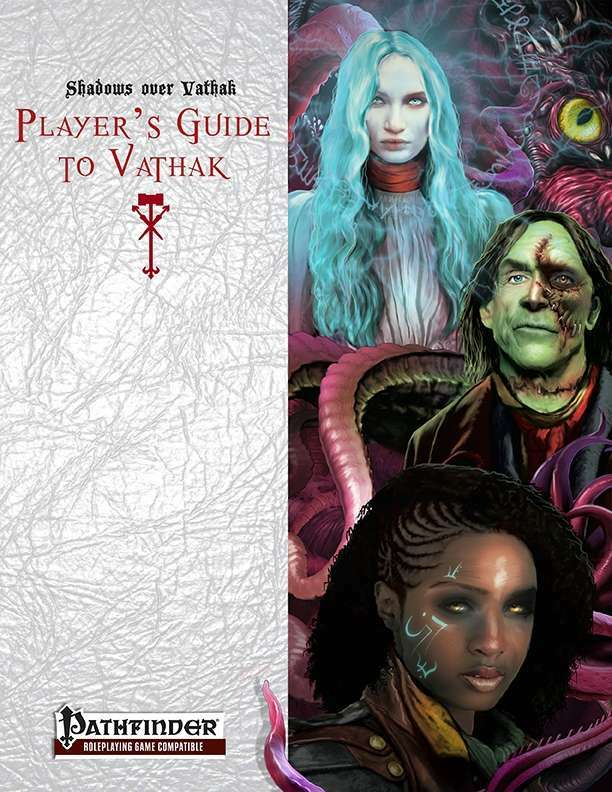 This sourcebook is about those humans who are against main characters from Nemezis Core Rulebook – cultists of the Dark Gods.